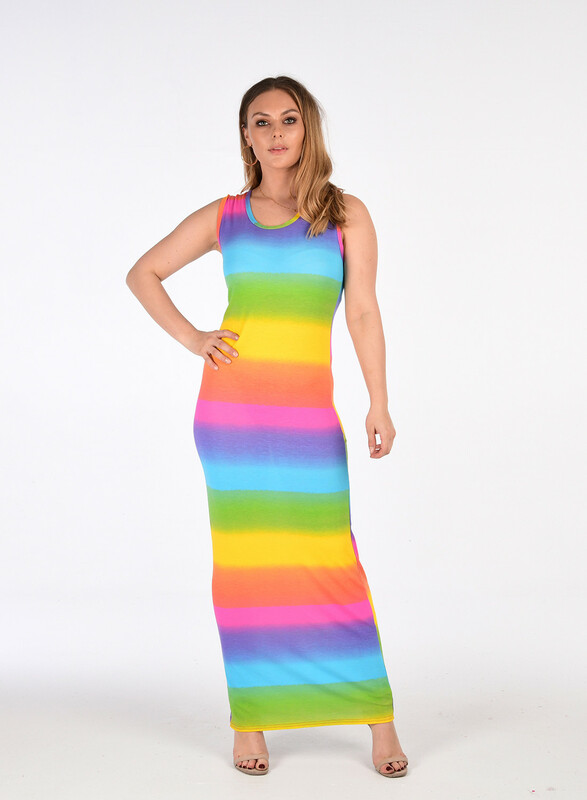 Xclusive fashions Zahra Ombre Rainbow Print Summer Beach Vest Maxi Dress is a simple yet sophisticated maxi dress that packs versatility and Soft Stretchy comfort. 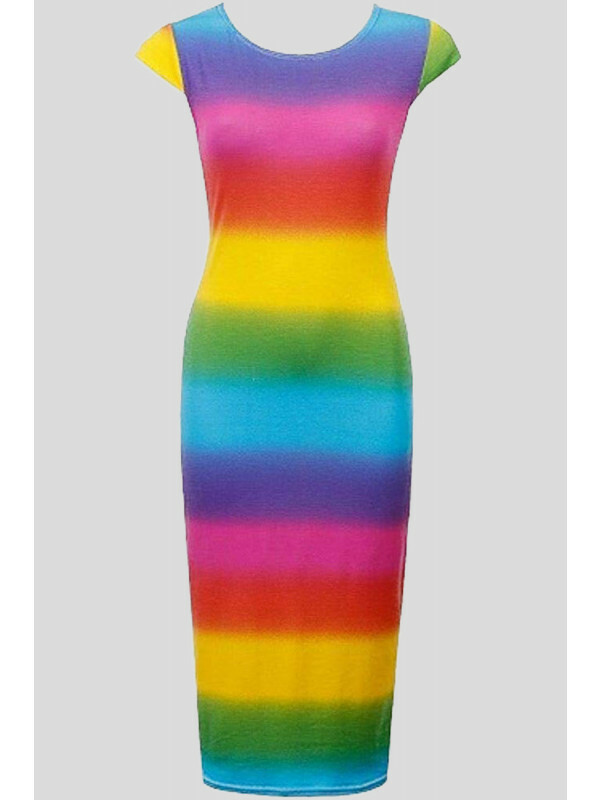 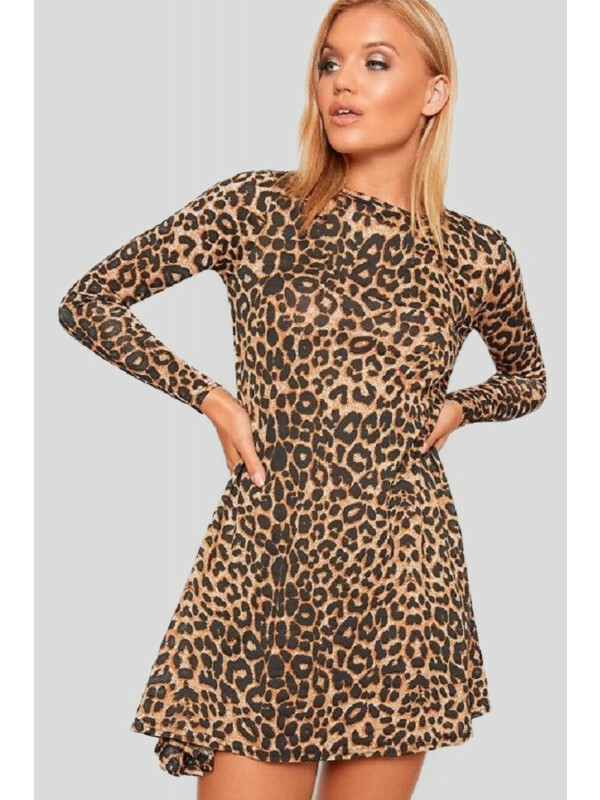 The dress has been made to accentuate your figure. 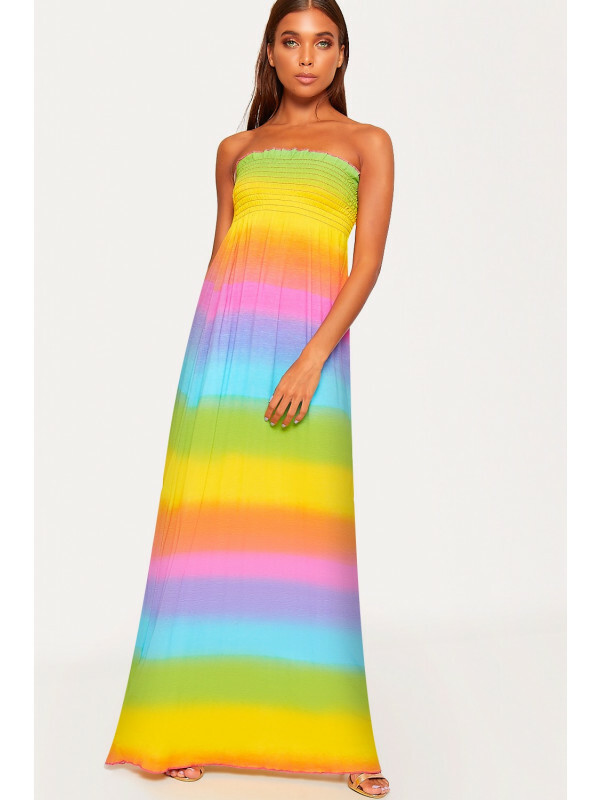 Soft feel of this dress makes it a delight to wear.